Following on from the very successful initial workshop, ‘Make the Moove- Farmer’s Matter’ the workshops are continuing with an additional four scheduled across North Tipperary over the coming weeks. 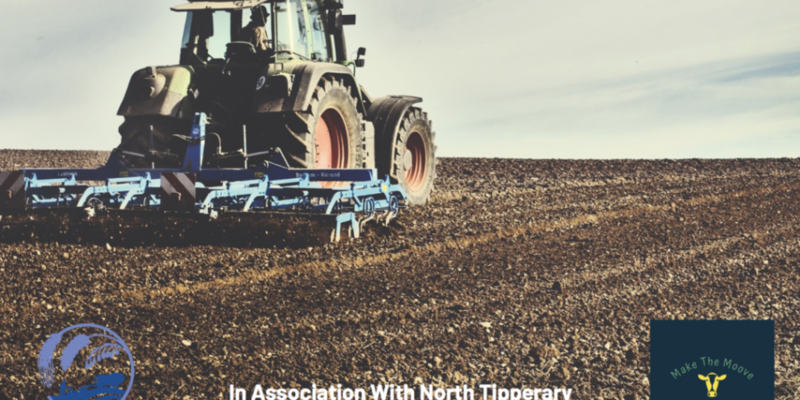 This initiative gives those in the farming community the opportunity to share, discuss and showcase their support for one another in a friendly non-judgemental environment. Farmers may feel isolated; feel anxious or weighed down with issues, both personal and on the farm; not able or motivated to seek help, or simply unsure of how to get started. It is hoped the proposed programme will challenge farmers to think about how they approach their work, their own wellbeing and their personal lives. Farming can be a lonely occupation with little human interaction during the working day. Therefore, it is important to establish a network of support and provide an opportunity where farmers can help one another. While it can be challenging –and sometimes scary - to speak up; it does help! Work with farmers to find out what is important to them? Identify real needs, examine existing supports and identify gaps. To explore opportunities for action and develop resilience-based prevention initiatives. Where Are The Workshops On?